Triller™, a game-changing music video maker app for iPhone®, can be downloaded today for free on the App Store℠. Just in time for the family vacation season, what a way to engage children in their experience, creating their own music video on their i-Phone! Launching today, Triller™, a game-changing music video maker app for iPhone®, can be downloaded today for free on the App Store℠. Triller is the first of its kind, allowing users to create lip sync videos for their favorite songs with an editing algorithm that uses intelligent audio and facial analysis to decide when to cut. Music fans simply pick a song, choose a section of the song, and shoot a few video takes. Then with the push of a button, Triller edits the takes together to create a stunning music video. PRESS HERE to watch a preview of the app. 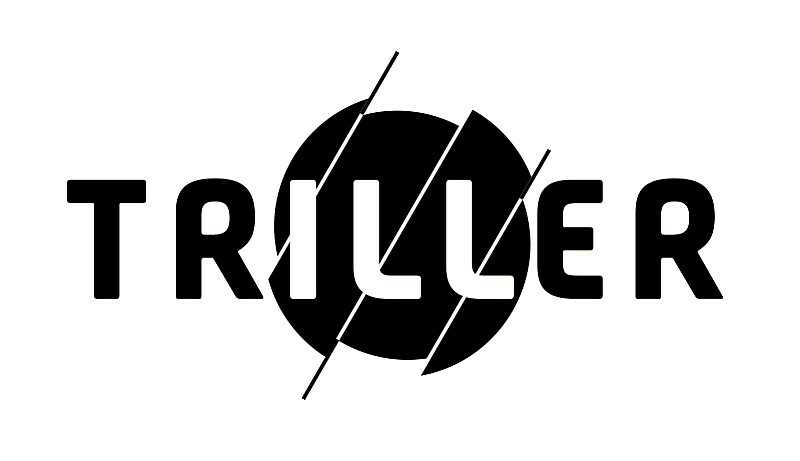 Triller is the creation of award-winning music video director Colin Tilley (Kendrick Lamar, Justin Bieber, Nicki Minaj, Jason Derulo and more) and app developers David Leiberman and Sammy Rubin (creators of Mibblio®, the first interactive musical storybook, and the chart-topping Disney Frozen: Karaoke). Not only is Triller easy to use, but it offers infinite creative possibilities with stylish filters, zooming capability, and even the power to tweak the video’s edit to the individual’s liking. Once users create their videos, they can either share publicly to social networks like Instagram, Facebook, Twitter, or YouTube, share privately to their friends via text message or WhatsApp, or just save to their camera roll. Triller is available for free on the App Store. For more information, visit www.triller.co. Follow Triller on Instagram, Facebook, Twitter, YouTube and Vine to stay up to date on new versions, featured videos and the latest contests.